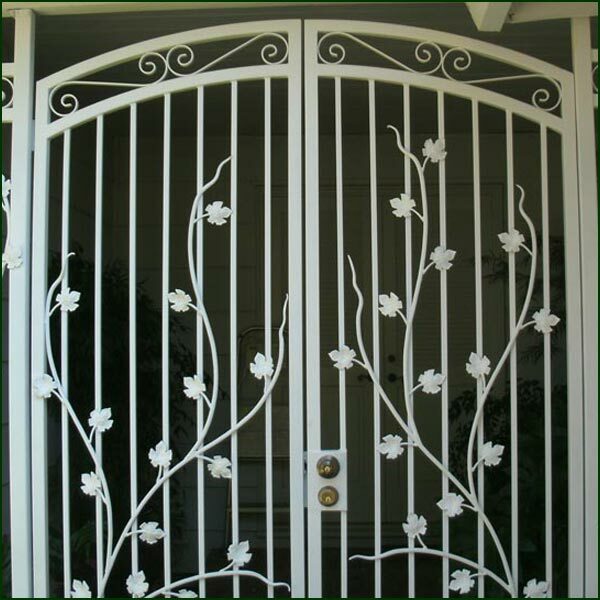 Here at Wrought Iron Experts we are a full service, custom wrought gate iron fabricator. Our team of Wrought Iron Gate Experts strive to provide the highest quality wrought Iron material and service in Oklahoma. 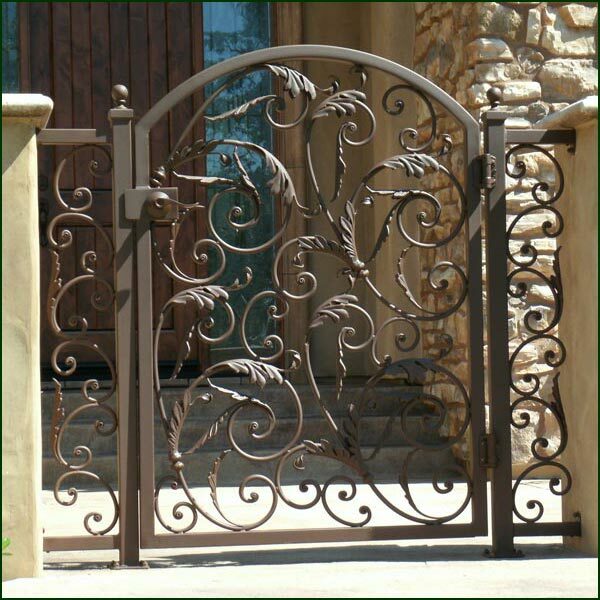 We can produce ornate or simple wrought iron gates in Oklahoma. 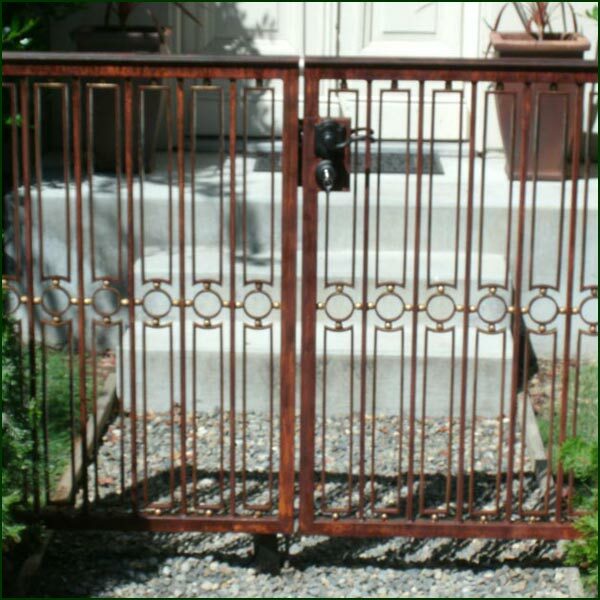 If you are looking for a driveway gate, entry Gate, or even a courtyard gate for your home in Oklahoma then give Wrought Iron Experts a call today! Our crew of Iron Gate Contractors have been forging and fabricating wrought iron gates for years! We pre-screen all of our employees here at Wrought Iron Experts to make sure you get the highest quality customer service. We dedicated to providing you with the highest quality wrought Iron Gates in Oklahoma. 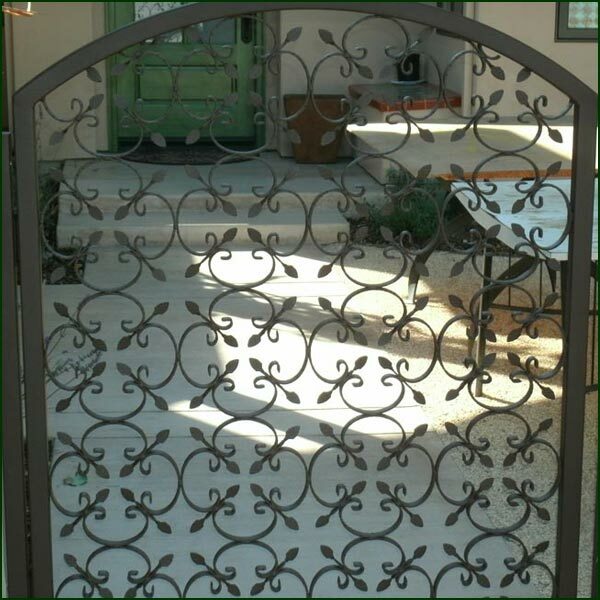 We supply residential wrought iron gates, as well as commercial wrought iron gate applications. Our creativity and integrity will prove to you the reason why Wrought Iron Experts is the top rated Iron Company in Oklahoma. Below are a couple recent wrought iron gates we have designed and installed in Oklahoma.